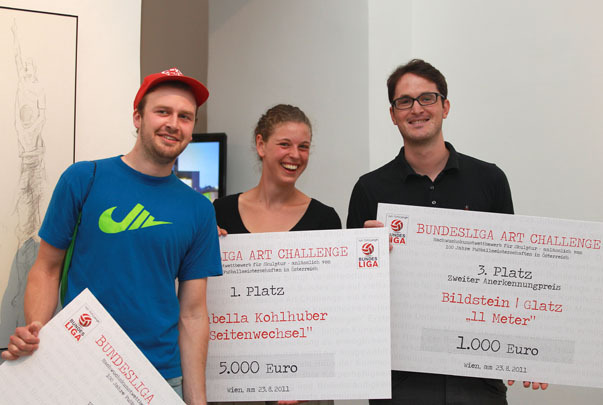 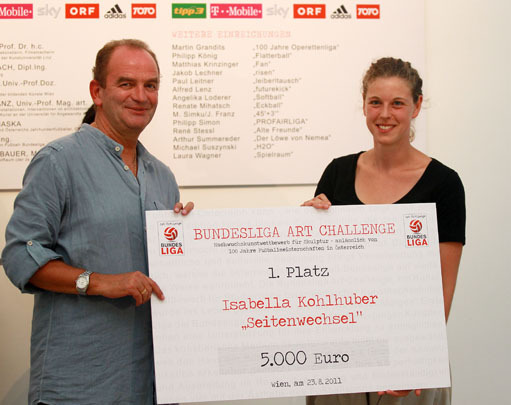 Within the framework of the „100 years of football championship“ celebrations in Austria, the Austrian football league (“Bundesliga”) has developed and sponsored the Bundesliga Art Challenge. 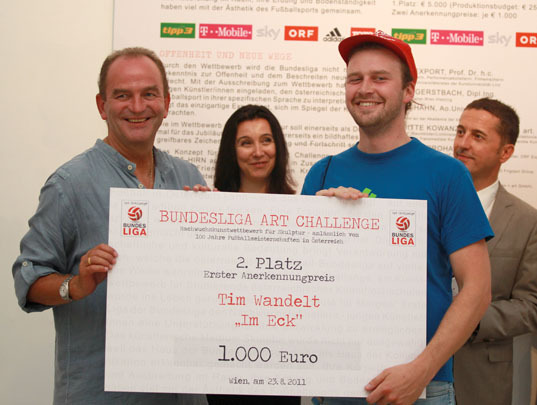 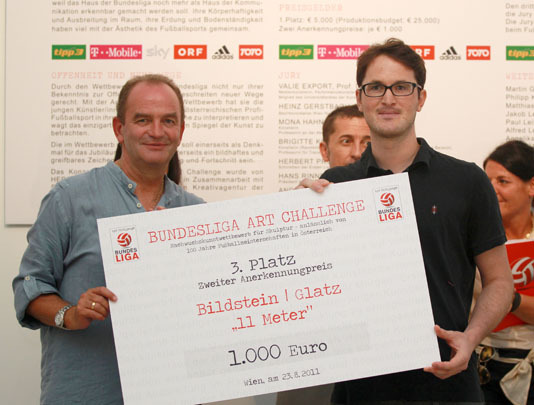 The young art competition was aimed at producing a sculpture which will give the anniversary a communicative sign and at the same time demonstrate the cultural responsibility oft the Austrian football league. 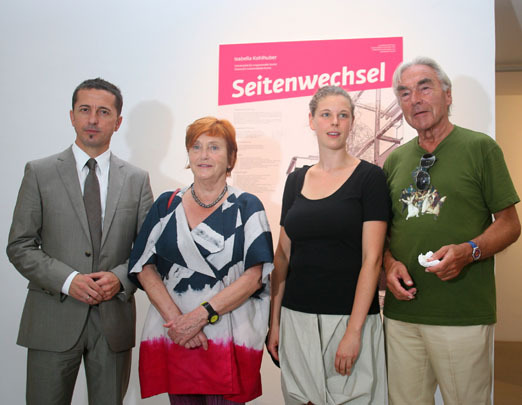 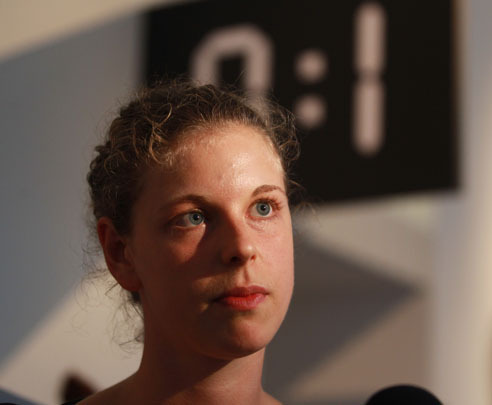 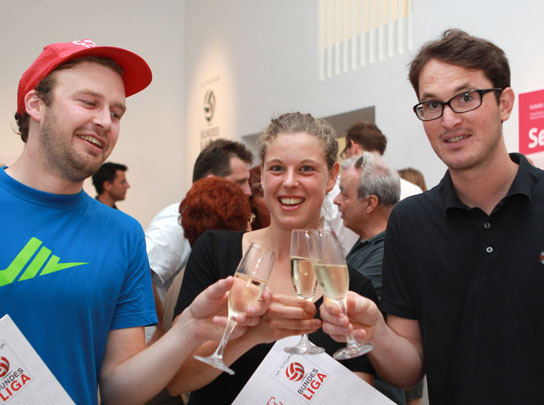 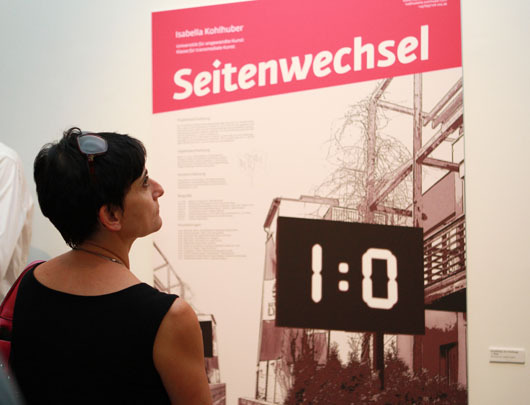 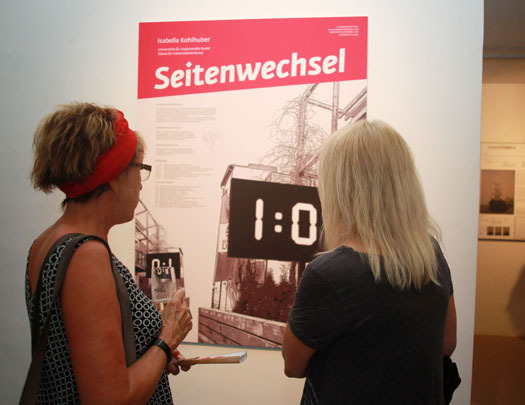 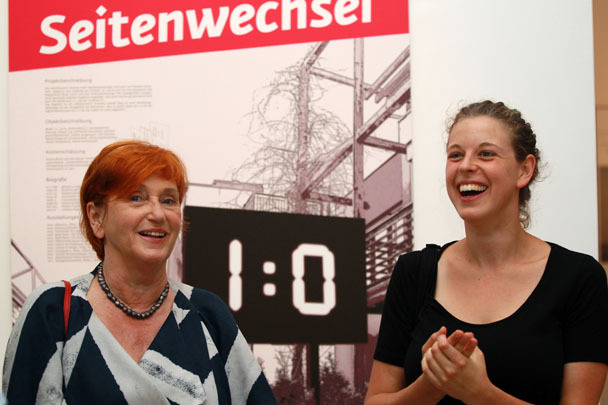 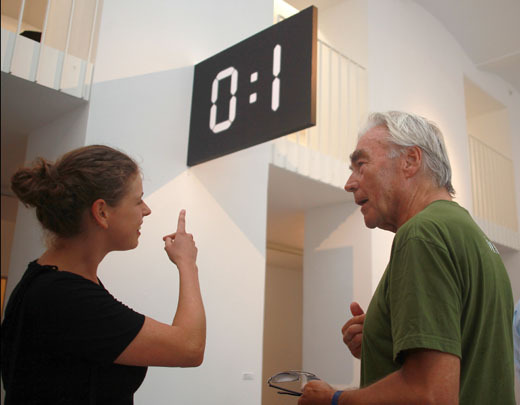 Students of the three Austrian art academies have been invited to file their design concepts which have been evaluated by a top class jury; consisting of renowned Austrian art and football representatives (Valie Export, Mona Hahn, Brigitte Kowanz, Hans Rinner and Herbert Prohaska and Heinz Gerstbach). 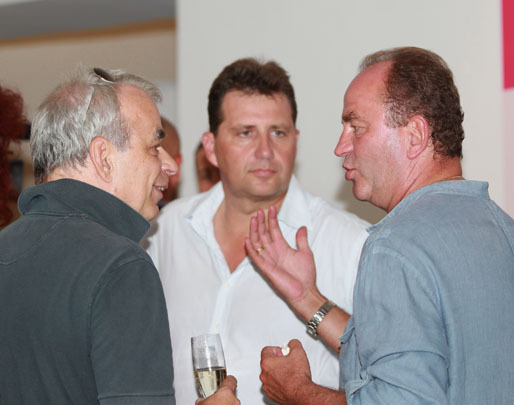 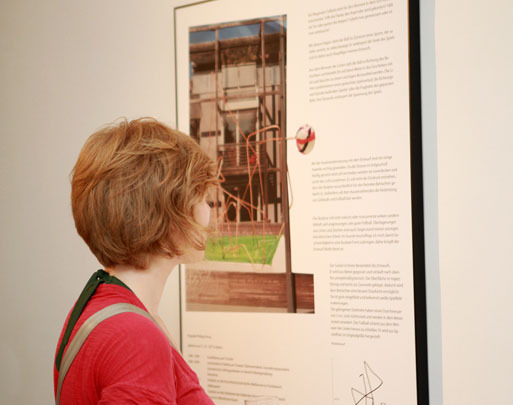 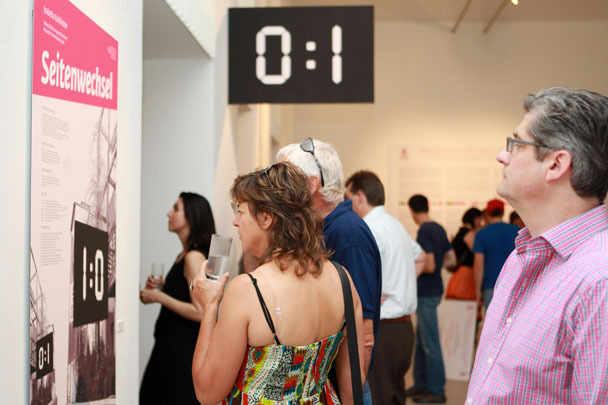 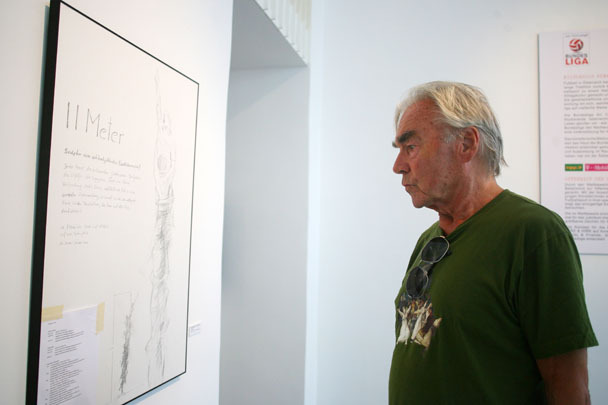 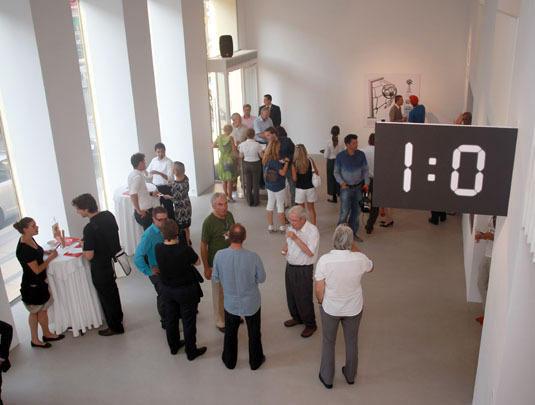 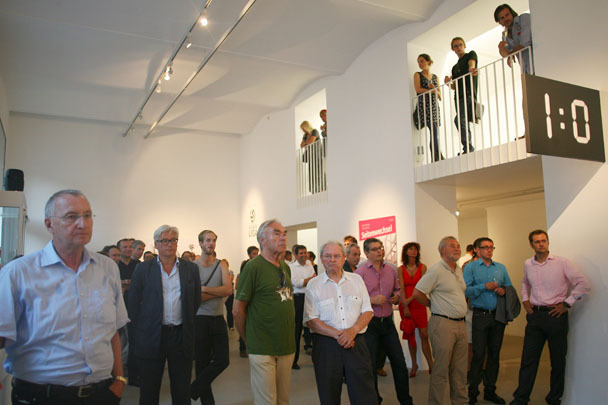 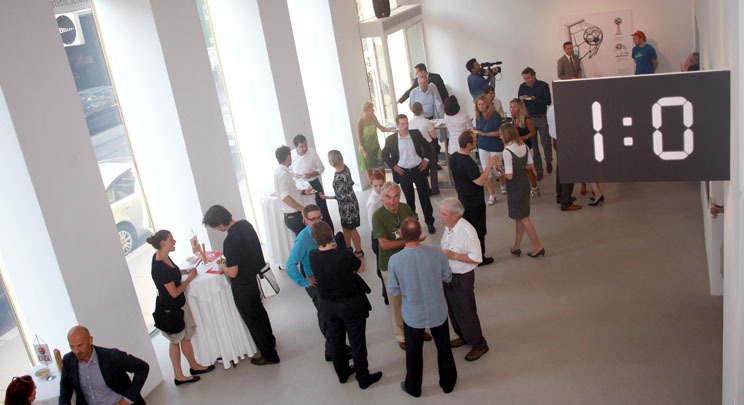 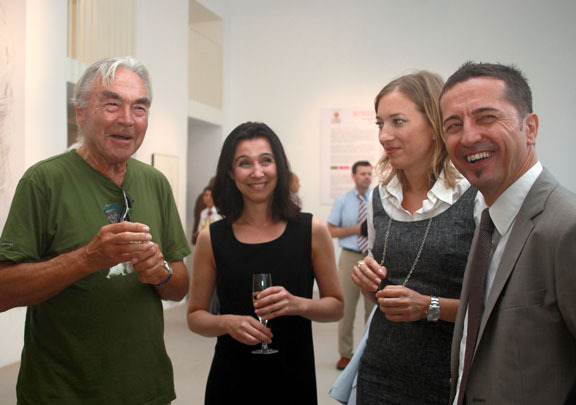 The awarded projects as well as 16 further concepts have been exhibited in the zs art gallery from August, 24 until September, 6 2011. 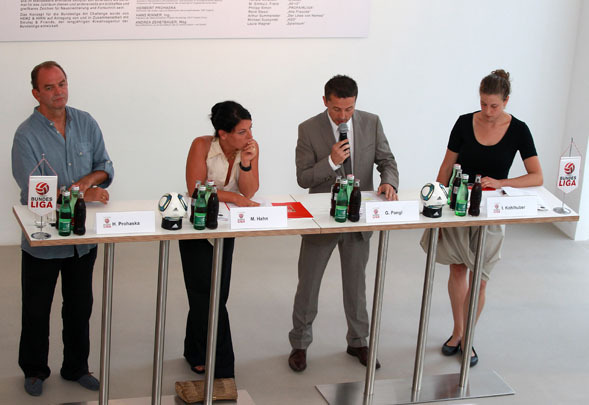 „With this project the Austrian Bundesliga aims at giving a great chance to young artists in Austria and by that expands its social and cultural responsibility“, CEO Georg Pangl summarises the intention of the Bundesliga.